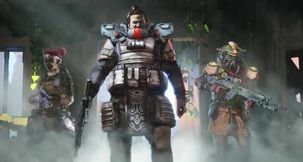 Apex Legends Apex Legends CPU Does Not Have SSE 3 - What Does it Mean And How to Fix it? 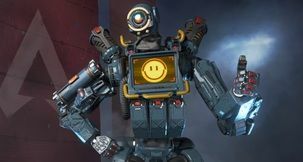 Apex Legends has only been released about a week ago, depending on the time of you reading this article, and since the game is still very young, error messages of varying shapes and sizes are to be expected. 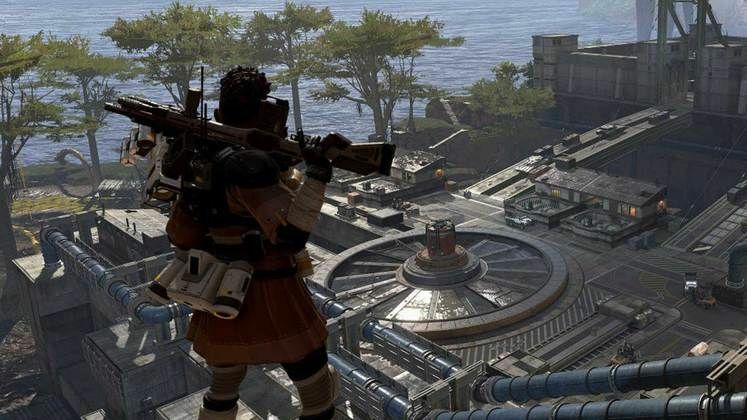 Apex Legends CPU does not have SSE 3 is one of these messages, and unlike some of the others we've touched upon in our earlier guides, may not be something anyone can fix. 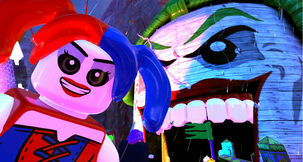 It's unfortunate, yes, but the information we've collected below ought to explain the situation best. 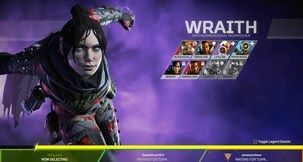 What is Apex Legends CPU does not have SSE 3 and how to fix it? 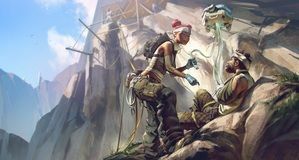 Apex Legends has not received as many week-one hotfixes as one might've expected it to, but the ones that Respawn Entertainment did push through focused primarily on resolving various problems and fixing bugs across the board. 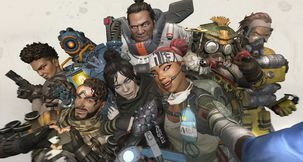 One of the things that changed since release is the way Apex Legends detects minimum specification requirements. 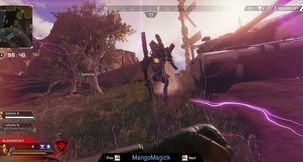 In accordance, what 'CPU does not have SSE 3' means is that you are attempting to run Apex Legends on a machine with an AMD Phenom processor. These CPUs are rather old and mostly obsolete with more modern advances in tech, and one of the things they do not have is a special set of instructions required to run some contemporary software - SSE 3. Now, do keep in mind that SSE 3 is not new. In fact, SSE 3 is 14 years old, and it is not insensible for modern video games to necessitate support for it. What this all means, however, is that the only way to resolve the problem in question is for you to go out and get a new CPU. 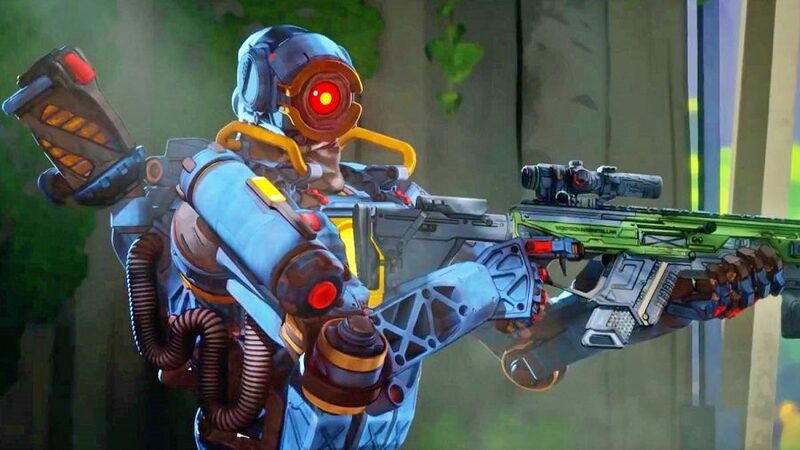 Unlike this one, there are some other error messages in Apex Legends that you can resolve, such as the 'party not ready' error, or the Easy Anti-Cheat error. Happy hunting!